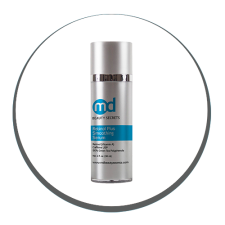 Skin Tone Enhancement Therapy is specially formulated to balance skin tone. 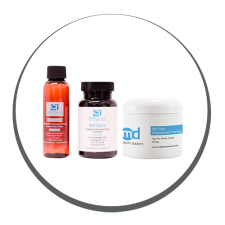 These powerful, yet gentle pads contain a blend of Kojic Acid, Arbutin and Bearberry Extract to lighten the skin and even skin tone. These retinol-based pads enhance skin’s radiance while delivering the protective antioxidant benefits of 90% green tea polyphenols. 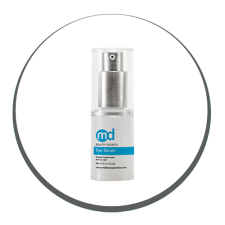 MDBeautySecrets Eye Serum restores tired, aging eyes for a brighter, younger-looking appearance. 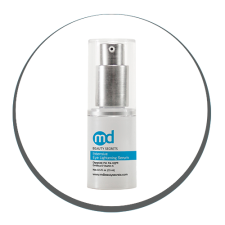 Intensive Eye Lightening Serum is an innovative blend of peptides, chelators, antioxidants and moisturizers that stimulate the entire eye area.